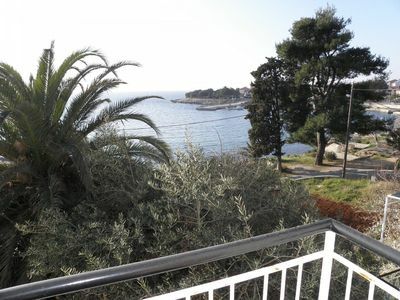 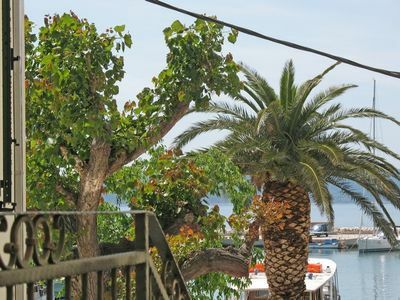 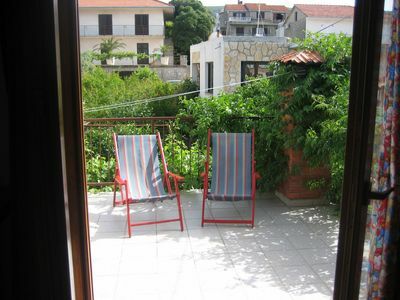 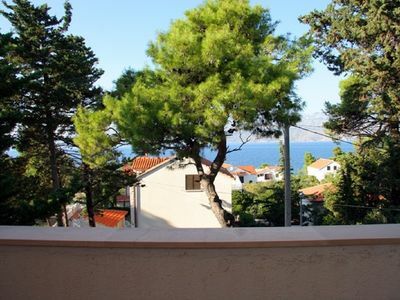 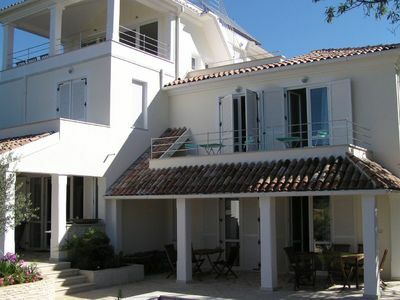 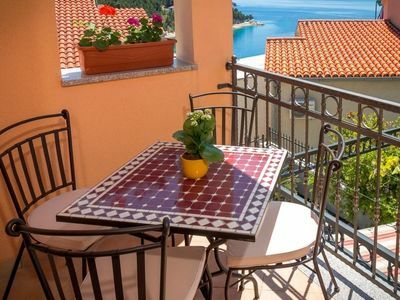 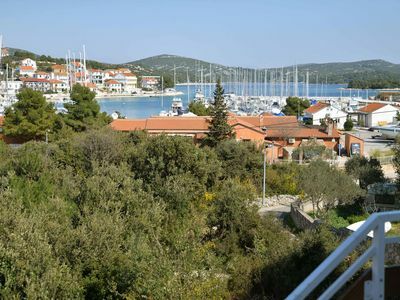 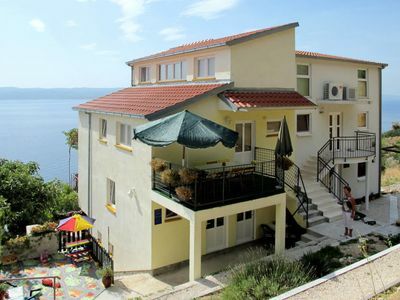 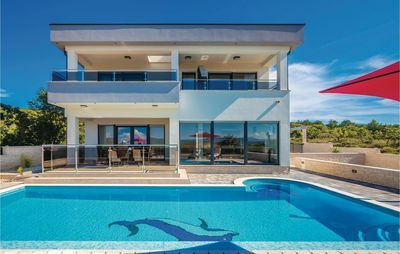 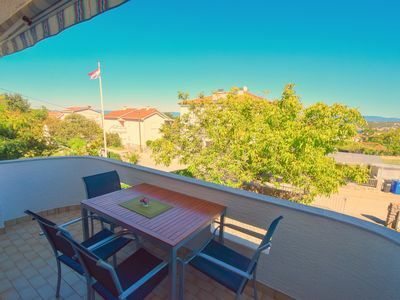 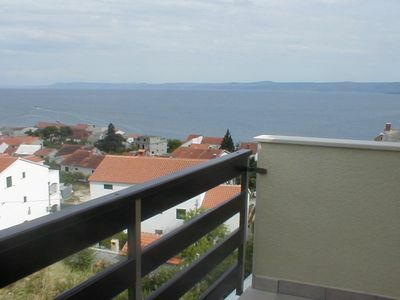 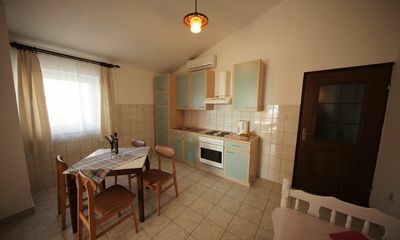 This apartment is situated in place Marina, 15 km away from Trogir city. 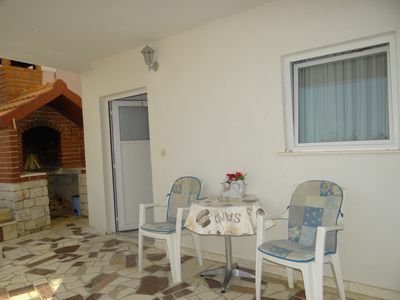 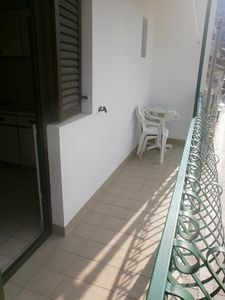 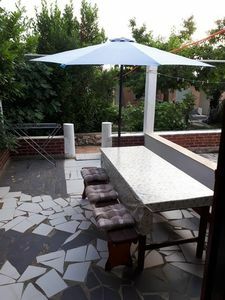 It is spacious with two bedrooms, bathroom, tolette, kitchen, terrace, garden, outdoor shower, table and chairs in the garden. 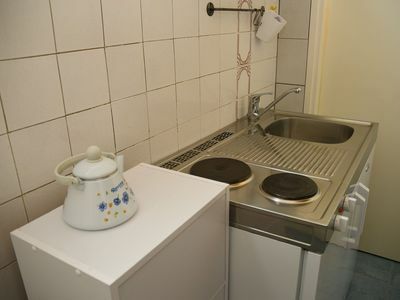 Pets allowed with prior arrangement. 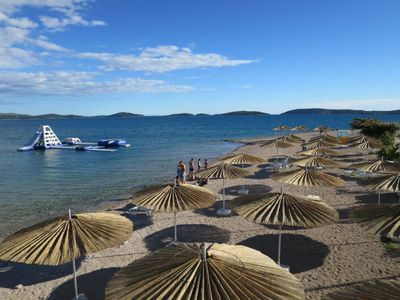 Beach is 10min by walk from. 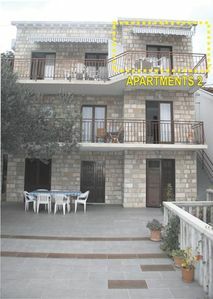 Markets, ambulance, post office are 200m from house.